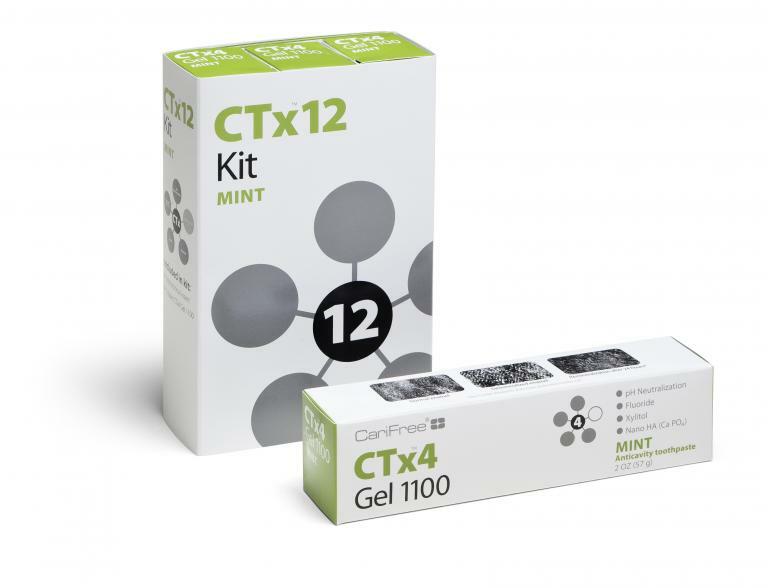 CariScreen Testing Swabs are used in conjunction with the CariScreen Testing Meter for a simple 1-minute chair-side bacterial test for assessing patients’ caries risk. 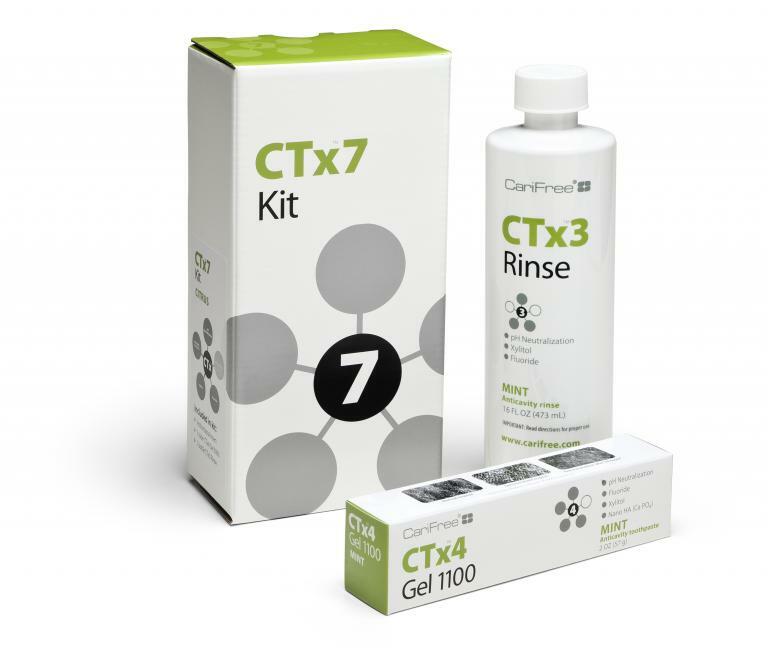 The patent pending CariScreen uses ATP bioluminescence to identify oral bacterial load and has been proven to correlate with patients’ risk for decay. The test is quick and painless. You simply take a swab sample of the plaque from your patients’ teeth, which when combined with special bioluminescence reagents within the swab, will create a reaction which is then measured with the meter. The CariScreen will give a score between 0 and 9,999. A score under 1,500 is considering relatively healthy, while above that shows considerable risk for decay. This technology not only allows you to measure your patients’ risk for decay today, but also helps measure their progress as they follow the recommended protocols for reducing risk.